How often do we have the opportunity to express ourselves? What kind of brush would you use if you didn’t have breakfast in the morning? What type of color would you use if you slept the night on the floor? What type of image would you draw if your teacher always started the day with a worksheet on language mistakes? 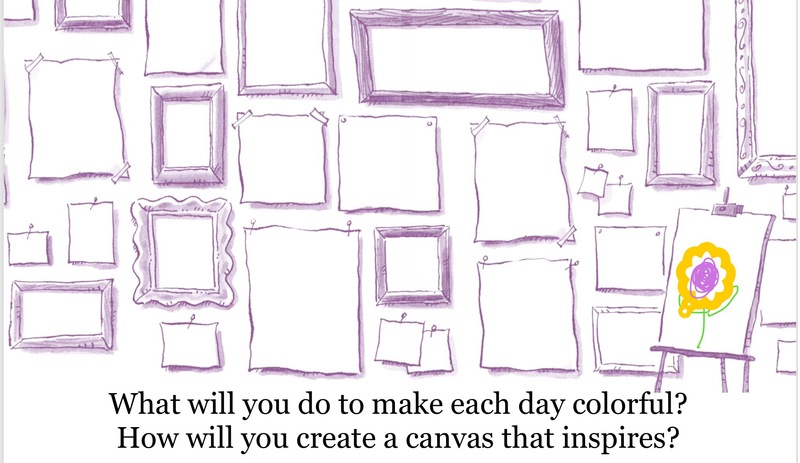 How would your canvas tell your story? Think of how we can brighten a student’s day, not with a job, but with a creative mindset. A mindset that allows our students to choose their brush. A chance to show what inspires them. A chance to start a conversation that will plant seeds for success in the future. What brush will you use today? What colors will you use to inspire and innovate?